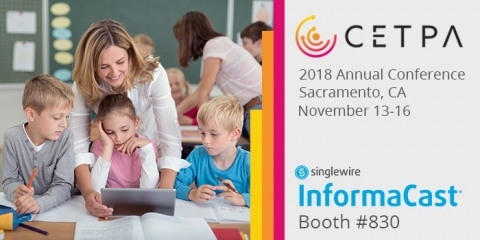 Visit Singlewire Software at booth 830 during the 2018 CETPA conference in Sacramento to see how emergency notification systems can help with school safety. 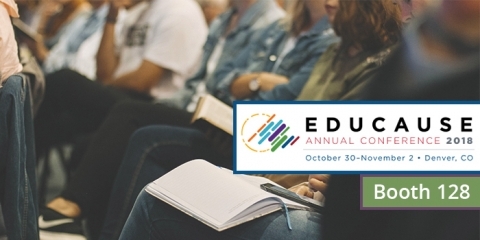 Singlewire Software will attend the 2018 EDUCAUSE Conference in Denver, Oct. 30–Nov. 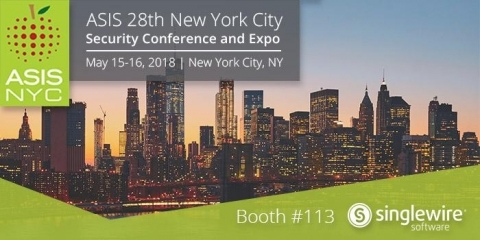 2 to showcase higher education security solutions. 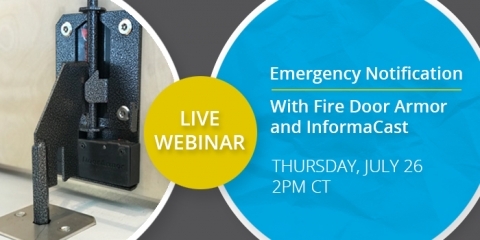 Singlewire Software and Fire Door Armor will host a K12 webinar to demonstrate the functionality of their emergency notification and barricade solutions. 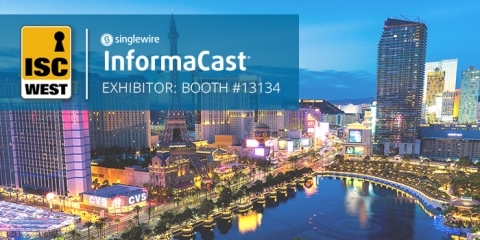 Visit Singlewire Software at booth 219 during the IACLEA Conference to learn how InformaCast emergency notification system helps law enforcement officers. 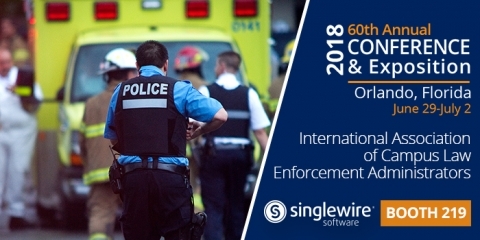 Come visit Singlewire Software at Campus Safety events this summer to learn about emergency notification solutions for K12 and higher ed. 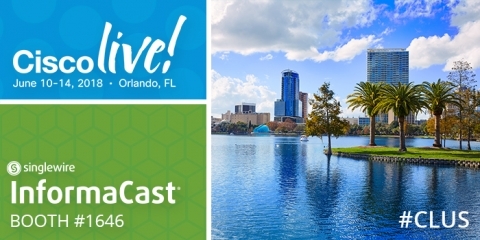 Imagine Intuitive With Singlewire at Cisco Live! 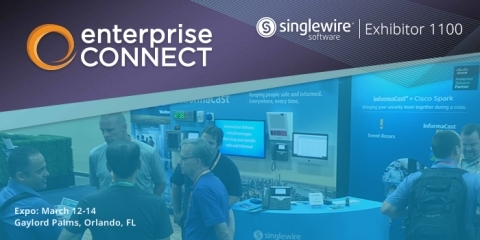 Visit Singlewire at booth 1646 during Cisco Live! to see how Cisco IP phones and InformaCast emergency notification software work together to enhance safety.